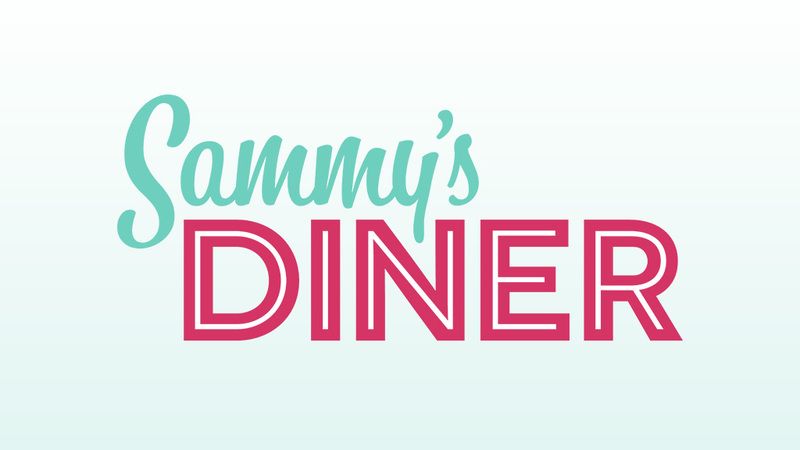 Sammy's Diner Logo » Will Arbuckle Graphic Design » Affordable Logo Design! 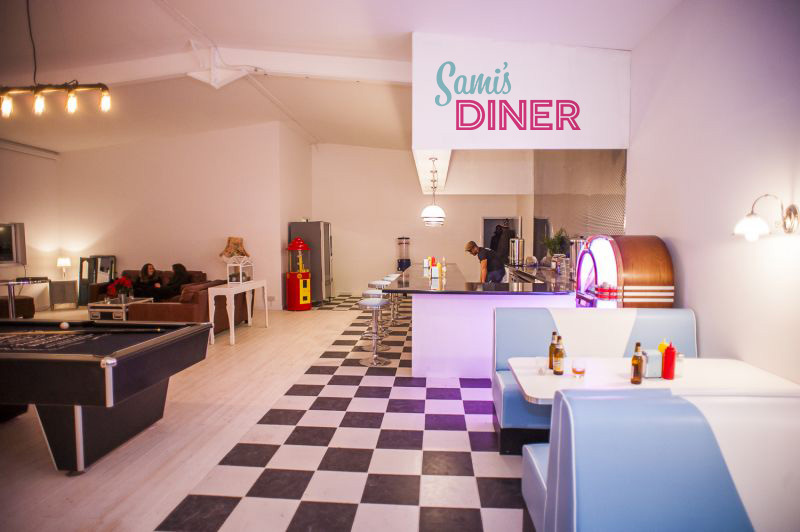 Sammy’s Diner Logo – Sammy’s Diner is a 1950’s American-styled bar that sits within LSH Spaces, rehearsal and production rooms in London. The brief called for retro fonts and vintage inspired colouring. Sammy’s Diner is actually a faux-diner that caters for recording artists using LSH Spaces rehearsal rooms in London. You can visit their website (HERE). Get Involved and Share the Sammy’s Diner Logo!